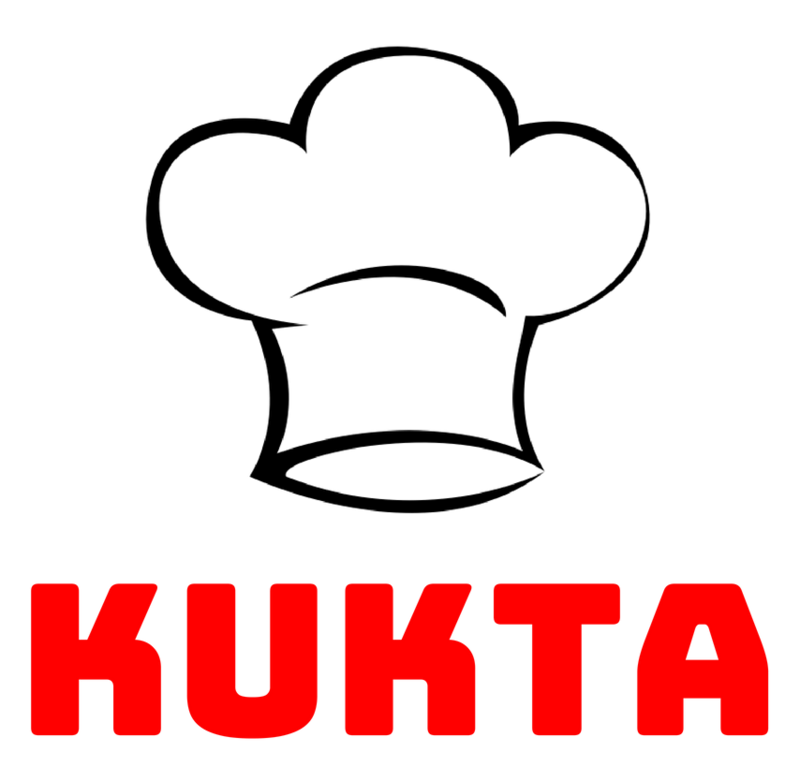 KUKTA is an online handy cook application that help the users find recipes based on the ingredients they have in the kitchen. In addition to a professional help with all the cooking process. From online shopping the missing ingredients, providing virtual assistance during the cooking and finally connecting and socializing with KUKTA community by sharing what they cooked and getting points and badges based on their cooking activity. And also making money by sharing their own recipes.